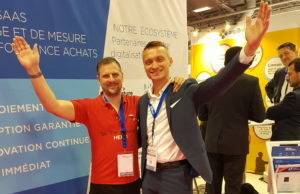 On 24th – 26th September, Market Dojo participated in the popular Salons-Solution exhibition in Paris for the second time. Our team arrived in Paris following an epic journey via taxi, train, subway, Eurostar, metro where we nearly missed each one of our connecting trains. I guess next time we’ll schedule a journey a bit less “just in time” so that we arrive fresh and less stressed out. We joined our partner Per Angusta on stand F25, to exhibit our ‘best of breed’ enterprise solution. 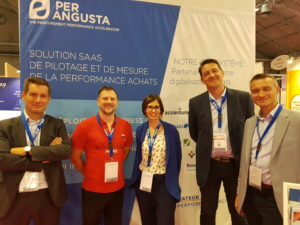 Per Angusta who were exhibiting their awesome Procurement performance management software. The 3-day event was a fantastic opportunity to meet with Procurement Professionals and hear about their specific needs and challenges. From those conversations, it’s still impressive to me to see how many procurement teams continue using rudimentary processes based on emails and Excel spreadsheets to manage their procurement tasks. And at the same time, those procurement professionals are extremely aware that there is a better way. They are looking for a solution which is fast, simple and affordable and this is why they are so interested in Market Dojo. It’s also interesting to notice that Reverse Auctions are coming back in favour of the Procurement professionals, and more and more people find that when managed correctly, this is the best approach to optimise their processes and maximise every pound they spend. On a side note, the weather in Paris was absolutely gorgeous during those 3 days, making it even more enjoyable, to savour a lovely meal in the sunshine between two meetings. Now it’s time to catch up with all the people who asked for more and start planning for next year’s event. 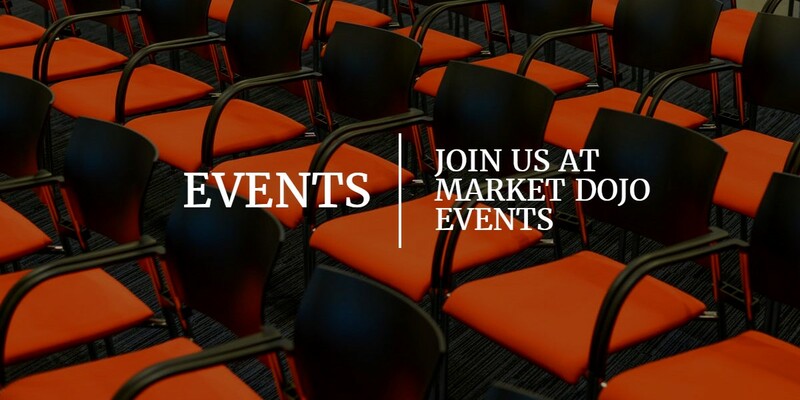 Market Dojo is an eSourcing solutions provider, that offers a range of on-demand and easy to use tools for Sourcing (eRFx and eAuctions), Supplier Onboarding, Category Spend Insight and full Enterprise offering (including Savings Tracking, Contracts Management, SPM & SRM). The business is focused on helping procurement professionals save time and money, whilst they work with companies such as Aggreko, Interserve, Travis Perkins, Metroline and Emaar amongst many others.